In the joint collaboration of the portal for gastronomy and tourism Menu.hr i Wine Bara Bornstein at the Kaptol in Zagreb, a series of wine workshops were launched on Tuesday, with the aim of presenting and tasting local and foreign wines, accompanied by delicious Bornstein cuisine. Ivan i Doris Srpek, apart from the successful running of the oldest Croatian wine shop that was taken over by 2013. are present on the Croatian enological scene since 2004. when they started the company on their arrival in Australia Bin 19, specializing in the import and distribution of wines. They are particularly proud of a large range of exclusive imports of wines from Australia, Italy, France and Slovenia to small and medium-sized family wineries that can offer much more in quality and support from larger industrial houses. Their premise is that wine does not only sell its quality, but also the story that revolves around it. So, for the first workshop, they selected wines from the wineries from the south of Australia: d'Arenberg which was also one of the first wineries, along with nepenthe with whom they started to work. Winery d'Arenberg was founded in front of the 106 year and is owned by the Osborn family for four generations. 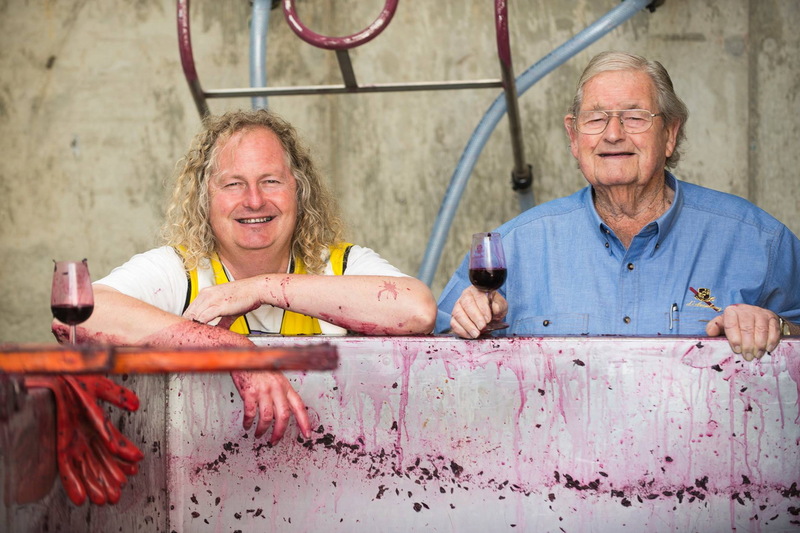 Today it manages it Chester Osborn, which is also the main oenologist and continues traditional methods of wine making and work in vineyards. And all began with the sale of The Footbolt, which is named one of the first wines in the offer today: The Footbolt Shiraz. The winery today offers more than the 70 vinyl labels produced in thirty different varieties so everyone can do something that will nourish your nose, intrigue your palate and take you on a journey to the Maclaren Vale region where vineyards and vineyards are located. Pride winery was opened last year with a new wine cellar named The Cube, an example of a five-level modern architecture for which it is Chester Osborn found inspiration in the complexity of the vinification process and winegrowing puzzles. 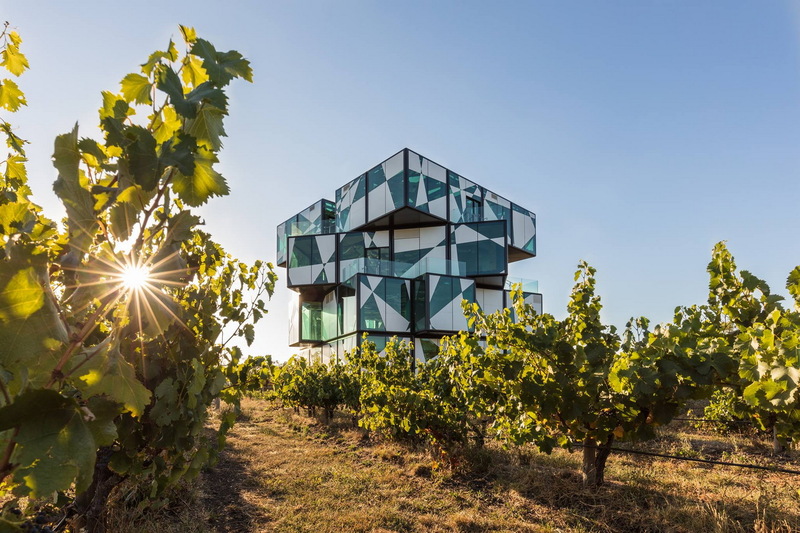 The Rubick-shaped cube building is designed to excite visitor senses on a sensory wine cell, a virtual fermenter, a video room with views of the 360 levels, and many other tactical experiences on each level. On the ground floor there is a Museum of Alternative Reality full of art installations that are displayed on screens. As part of the winery it is also great d'Arrys Verandha Restaurant, and each of the vineyards carries the certificates for organic and biodynamic wine production. 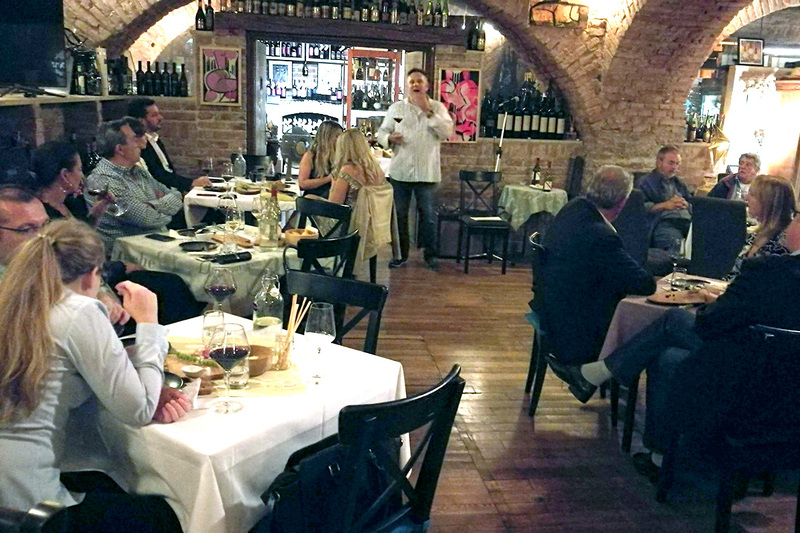 At the first tasting, host Ivan Srpak chose three wines that can be found in the shelves of the Zagreb wine cellars. 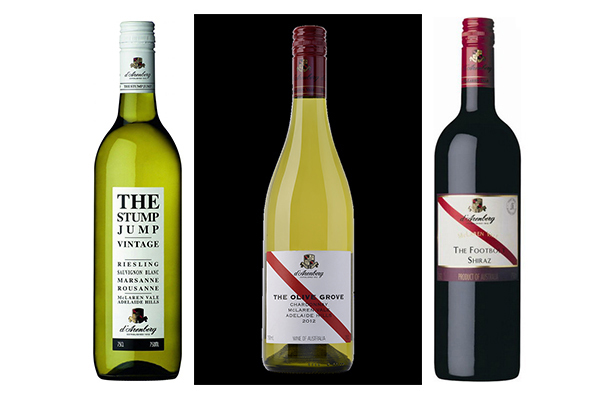 The first wine was vintage of sauvignon blanc, riesling, roussanne and marsanne, The Stump Jump RSM 2017 from Adelaide Hills: lots of fruity aromas and flavors that offer deepness and complexity with sweet touch. It is light and aromatic with tropical fruit on the nose that is served with sauvignon and lemon and green apples on the palate for which it is worth rizling. Excellent choice with cheeses: Cheddar i gruyere the best options are. The tasting continued with the chardonnays whose vineyards grow alongside the olive groves, and hence the name: The Olive Grow Chardonnay 2017, McLaren Valley & Adelaide Hills. Olive Growe is also fruity, precision acids and balanced oak contact (a third of vinification takes place in wooden barrels, and maturing continues 9 months in barrels of French and American oak). With potentially resting in the bottle for a while, and so freshly generously offering mature yellow fruits like quinces, peaches and melons from the McLaren Valley, as Addelaide hills come to taste the Granny Smith apple and even the oysters that remain for a long time on the palate. Ideal to stir with mushroom dishes. For the rest, Bornstein's guests have been greeted already The Footbolt Shiraz 2015. The richness of ripe red berries, long fruity aftertaste with notes of spices and herbs. Balanced tannin with oak will allow him to have more 5-10 years of rest, but you can try it already now. If you order with this shiraz beef or beef steak, you will not make a mistake. Previous ReleaseNot Whitesnake, but Wine and Cinema: Here We Go Again!